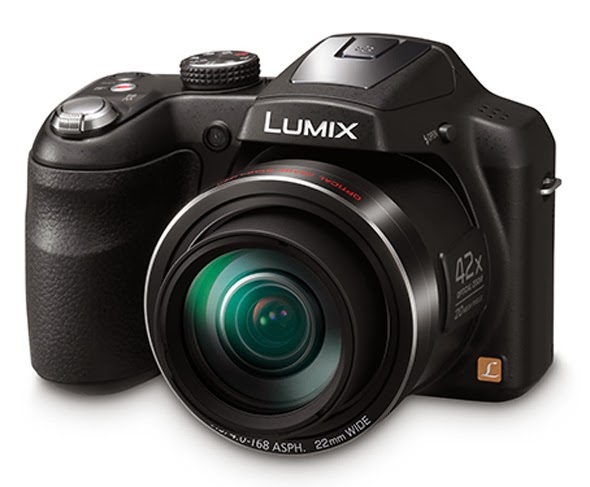 Panasonic has announced its next superzoom, Lumix DMC-LZ40. The camera features a 42x optical zoom lens with OIS, a 20MP CCD sensor, a 3" 460K-dot LCD, 720p HD video recording, and an array of creative modes for image editing. You can pre-order the LZ40 for $249.95 at Panasonic website. Panasonic is proud to introduce the new digital compact camera, the LUMIX DMC-LZ40 equipped with an exceptionally powerful 42x optical zoom lens from 22mm ultra wide angle (35mm camera equivalent: 22-924mm) integrated with an Optical Image Stabilizer. The resolution of the CCD is upgraded to 20-megapixel for DMC-LZ40 and high performance image processing supports high quality still and video capture. The iA (Intelligent Auto) mode allows users leave everything to the camera yielding beautiful images with its Optical Image Stabilizer, Face Detection, Intelligent Scene Selector and Intelligent Exposure. Once you enter the iA mode, these multi-capable functions occur automatically, so that you can shoot without the bother of adjusting settings every time conditions change. While offering a convenient shooting-assist function such as iA, the DMC-LZ40 is also equipped with modes for users a step above beginners to enjoy more creative photography. Not only is high resolution offered in still capture but also HD video in 720p can be recorded with DMC-LZ40. The popular Creative Control and Creative Retouch options are available with a total of 15 attractive filter effects. In addition, the DMC-LZ40 is capable of Creative Panorama mode that allows the user to take dynamic panoramic images with 13 filter effects. The 3.0-inch large 460K-dot LCD assures high visibility in any lighting conditions, which is excellent for both shooting and playing back images. The LZ40 is ergonomically designed with a comfortable grip to offer stability even when holding the camera for a long period of time. 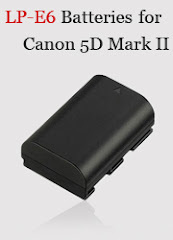 The 1250 mAh large capacity Li-ion battery allows shooting 320 pictures per charge (CIPA). Integrating a stunningly versatile lens achieving both 42x zoom and 22mm ultra wide angle in a compact body, the DMC-LZ40 is valuable in shooting a variety of scenes from dynamic landscapes to family events with easy operation.